Bleeding hearts have been a favorite of mine since I was a child. There was a large one growing just outside our backdoor. 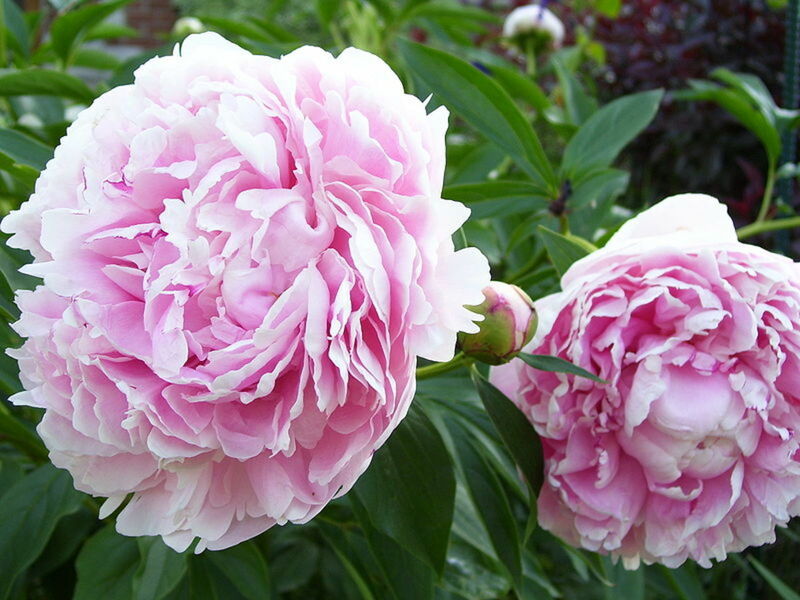 It would come up every spring and send out the most glorious sprays of pink flowers. As an adult, I’ve moved around a few times, but I always made sure to plant a bleeding heart near my backdoor at every house. Except my current home. My closest friend gave me a bleeding heart from her own garden to plant at my new house, but before I had a chance to do so, the deer ate it. Bleeding hearts are rated as deer resistant. That means that most deer will not them unless there is nothing left to eat. However because each herd of deer is unique, some herds do eat plants that are not normally part of the normal deer diet. Why Are They Called Bleeding Hearts? Bleeding hearts are originally from Asia. They are native to Siberia, northern China, Korea and Japan. A Scottish botanist and plant hunter by the name of Robert Fortune brought the first specimens to England in the 1840s. 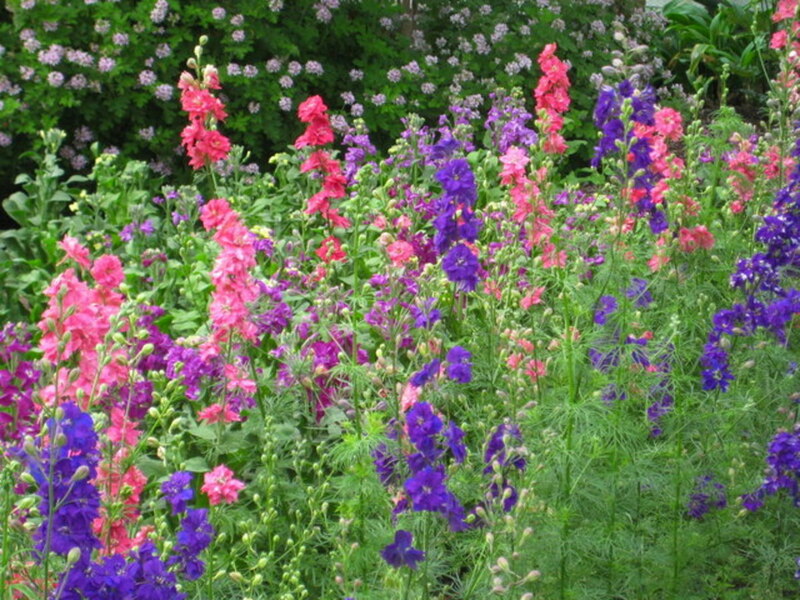 In the US, they are a hardy perennial in zones 3 through 9. They were called bleeding hearts because the flowers look like hearts with a drops coming out of them. Other names for them are Lyre Flower and Lady-in-a-Bath. 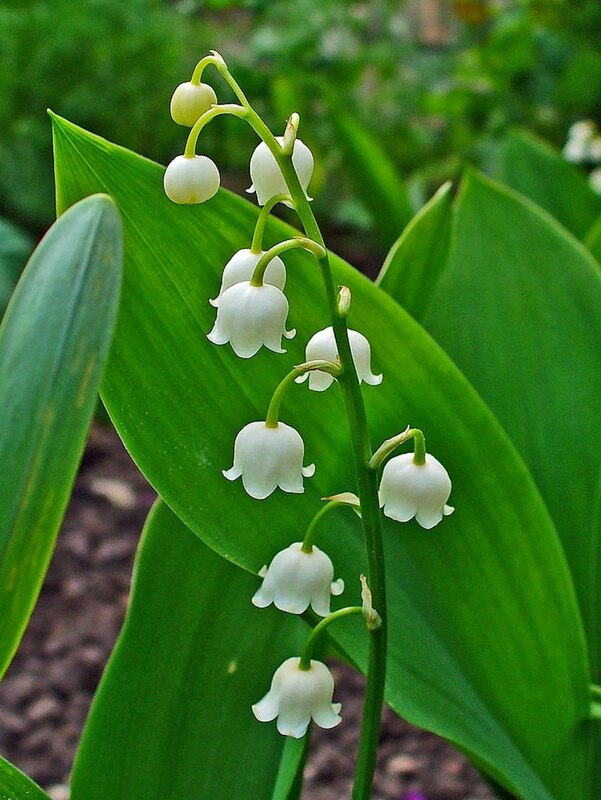 If you turn the flowers upside down, they resemble a bathtub and the pendant drop looks like a lady. Most plants have pink flowers, but there is also a cultivar called ‘Alba’ whose flowers are entirely white. A recent (1997) hybridization from England resulted in a cultivar with golden leaves called ‘Gold Heart’. Both the white flowers of Alba and the gold foliage of ‘Gold Heart’ really shine in the shady environment favored by these plants. Bleeding hearts will grow in full or partial shade. They flower best in morning sun and afternoon shade. 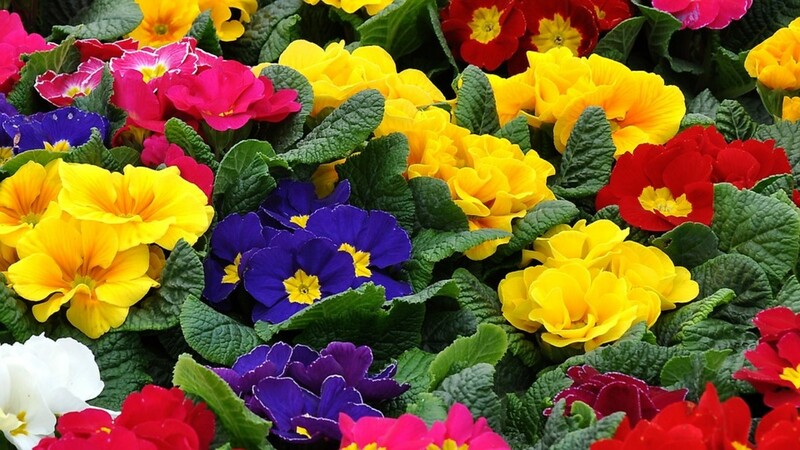 They should be planted in rich soil and kept evenly moist. Be careful not to over-water. Too much moisture, and the roots will rot. A thick, 2-inch layer of mulch is helpful in maintaining the moist conditions the plants love. Keep the mulch at least 2 inches away from the stems of the plants to prevent disease or insect infestations. 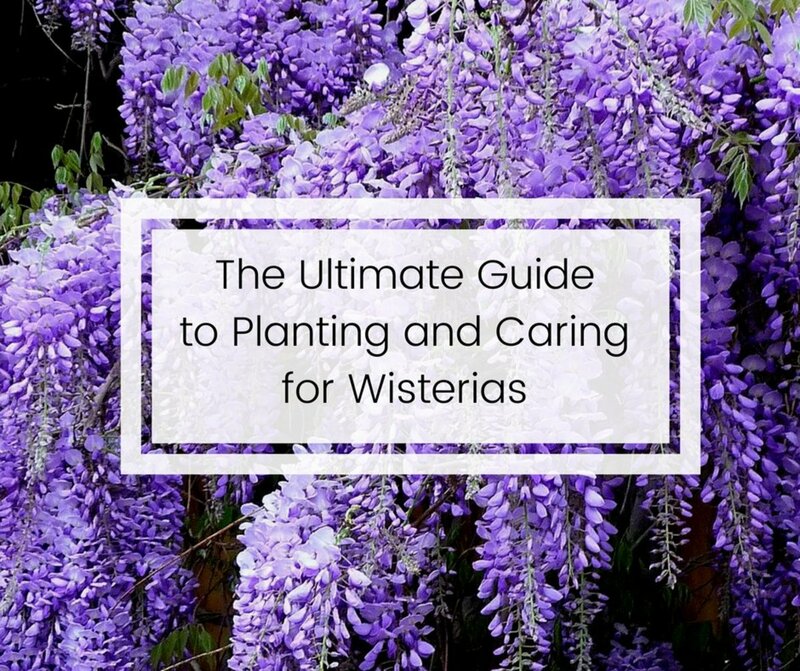 Fertilize in the spring as the plants send up their first shoots. No further fertilizer is required. 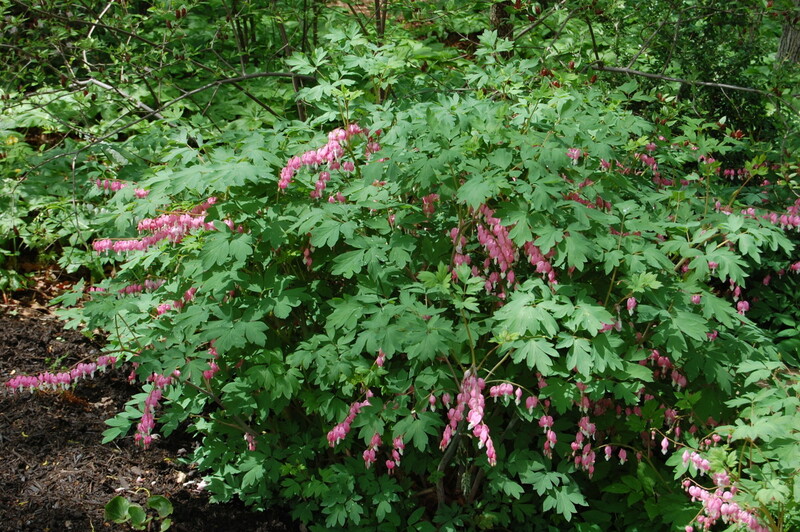 Bleeding hearts grow from fleshy roots known as rhizomatous roots. They look like a thick clump of roots with a flat top. Plant the roots with the flat top, known as the crown, pointing up and two inches below the soil level. The shoots will grow from the crown in the spring and become the lovely foliage. The plants can be quite large, up to 4 feet tall and 2 feet around. The flowers appear in late spring or early summer depending on location. After the plants have bloomed, they die back and the roots become dormant until the following spring. Be sure to clear away all of the dead foliage so that insects don’t take up residence in the debris. Oops, I Have A Hole In My Garden! 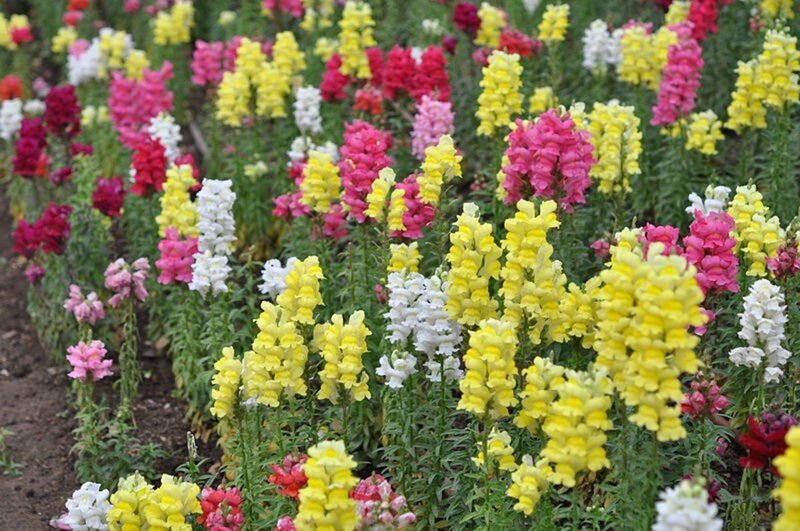 The short season of these plants leave you with a rather large hole in your flower bed just as the summer growing season is getting underway. 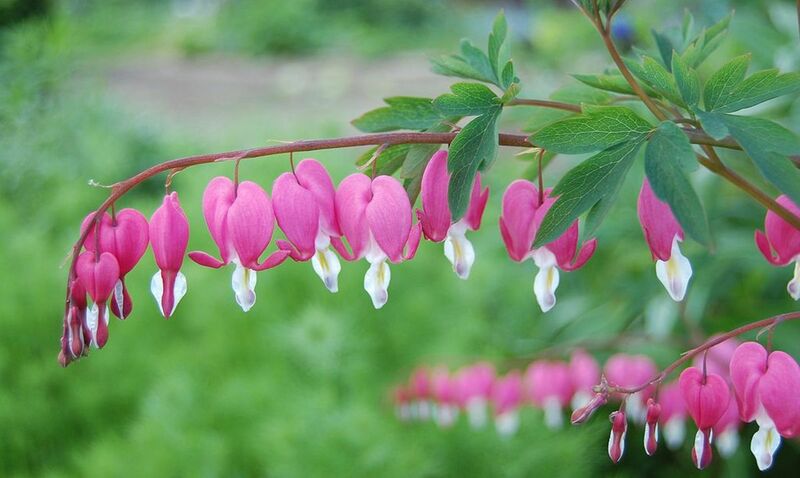 You need to plan ahead when adding bleeding hearts to your garden. Plant other shade lovers such as hostas, ferns, or tiarella around your bleeding hearts to hide the “hole” after they go dormant in the summer. 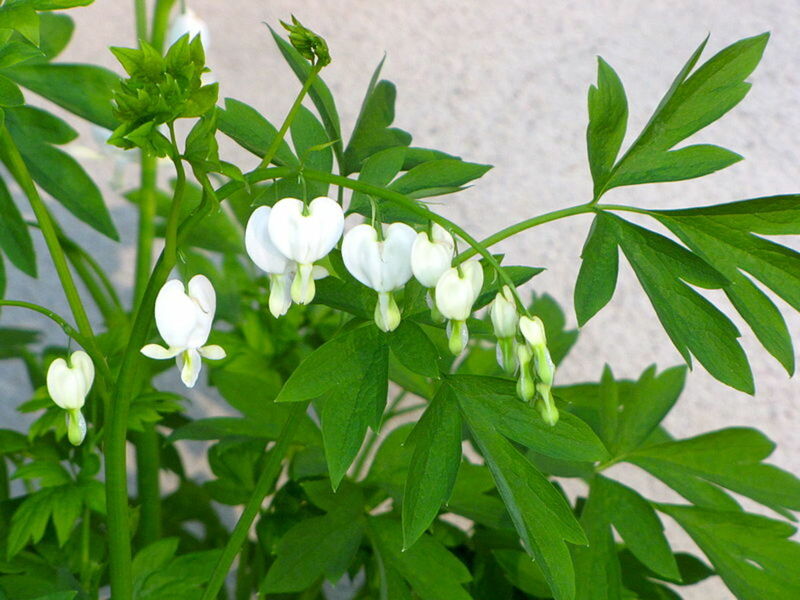 Bleeding hearts will self-sow in your garden but they do not become invasive. They can also be divided to make new plants. Carefully dig up the root mass in the spring, cut away any dead or old parts of the roots and then divide and replant. Where do you buy bleeding hearts? 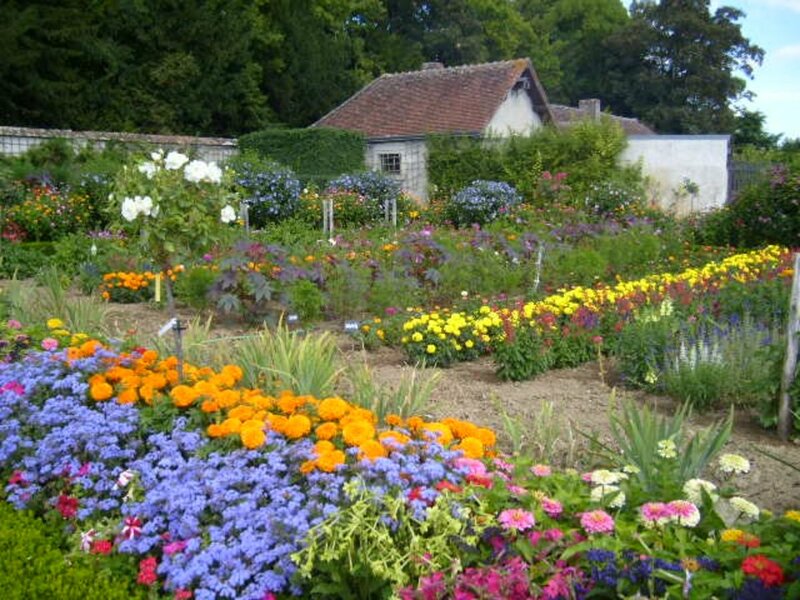 Most reputable nurseries have them either in bare root or containerized form. 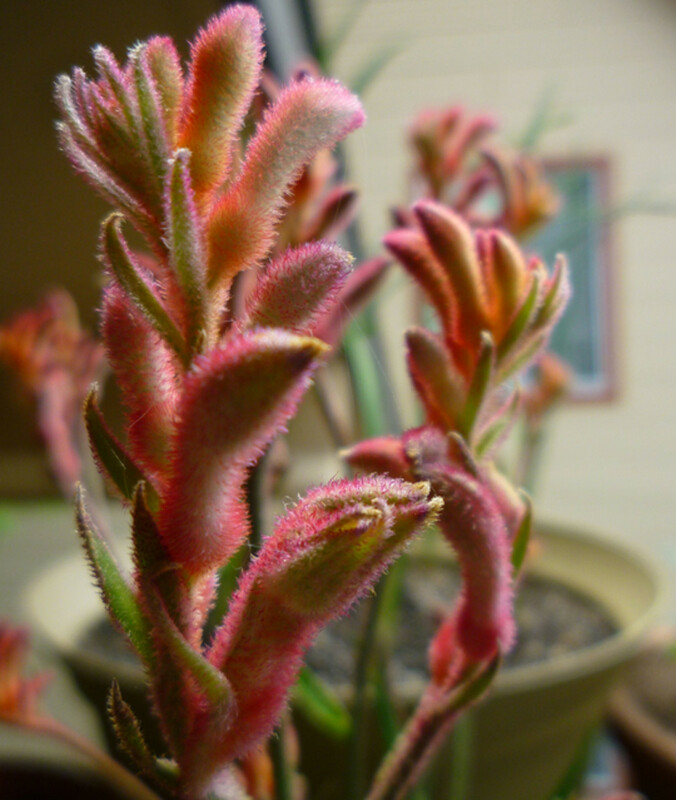 You can also order them from reputable plant catalogs who will ship them to you as bare root plants. 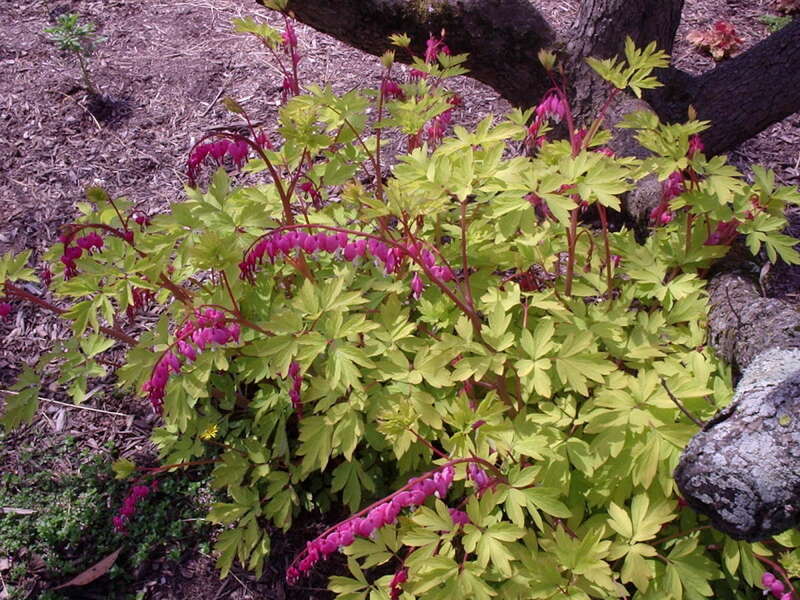 Can I cut the yellowed foliage back on Bleeding Hearts? Yes, you can, as it is important that you cut away the dying yellowed foliage. If it's left on the plant, the plant will eventually die and fall to the ground where harmful insects can take up residence. You should always clear away dead and decaying plant material from your garden.